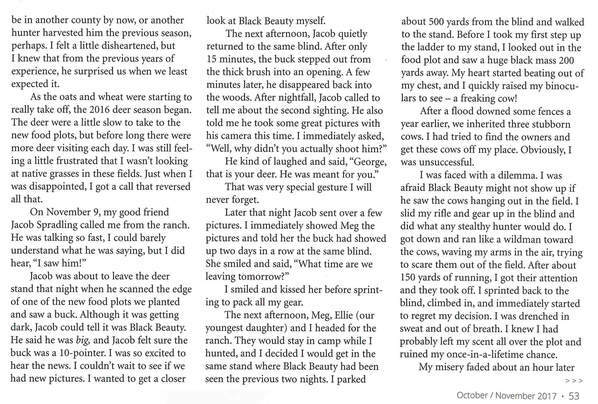 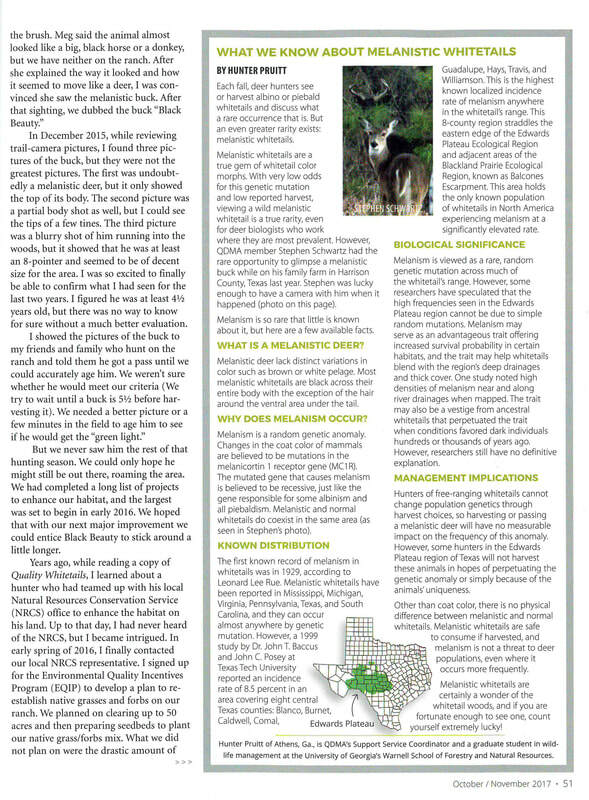 This article was first printed and published in the Oct/Nov 2017 edition of Quality Whitetails magazine, which is produced by the Quality Deer Management Association (QDMA). 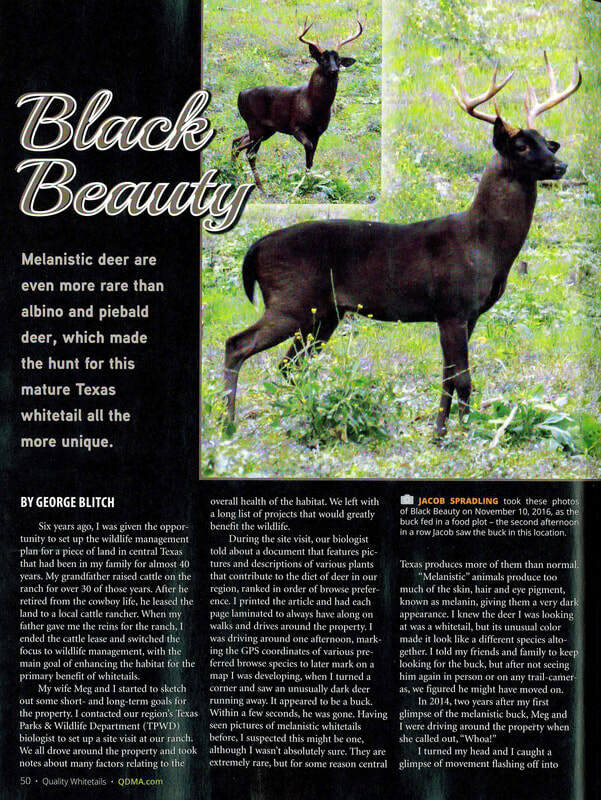 I strongly urge you to check out their website and learn more about the QDMA. 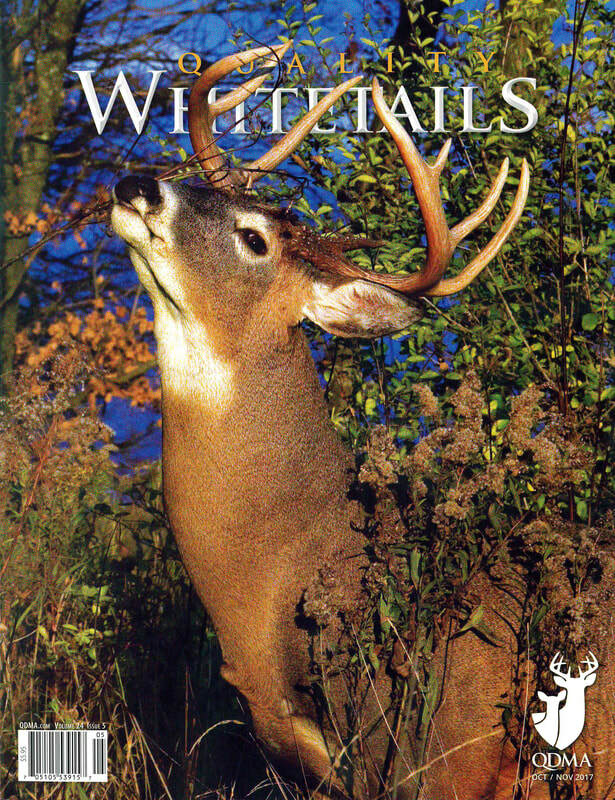 ​I have been a member for almost 10 years and the value of this organization has been beyond beneficial. 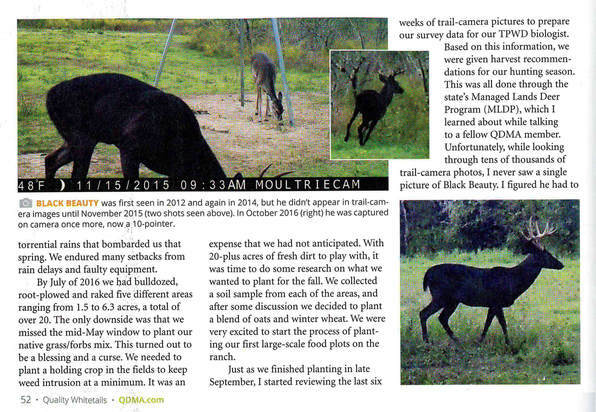 Thank you, QDMA!